Electrical has just been upgraded to 100 amp service. 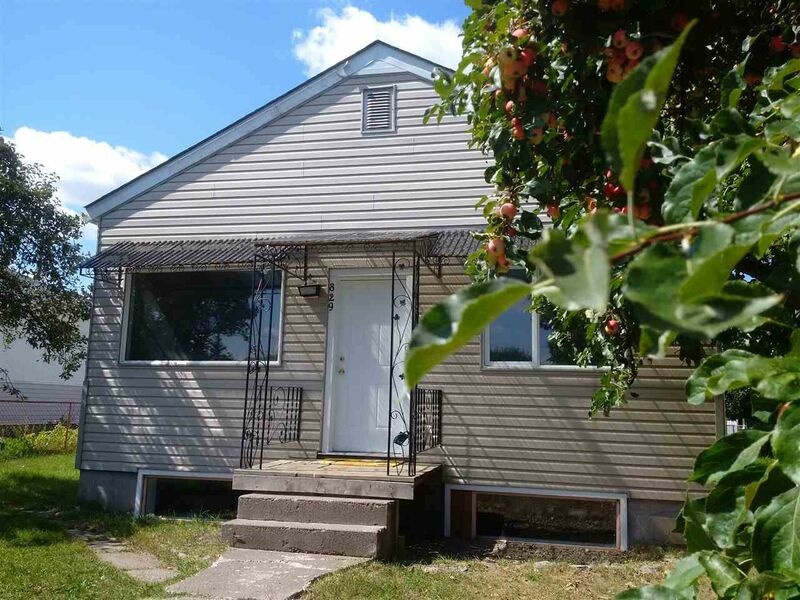 Tidy home in Central has 2 bedrooms up and 2 more in the daylight basement. Mostly new flooring on the main. Back porch included the main square footage. Detached double concrete block garage in the backyard. Wonderful apple tree in the front yard. Quick possession.